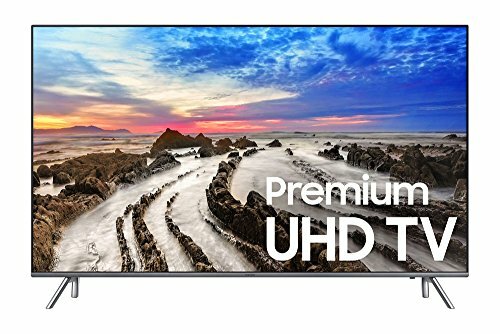 If you are a movie buff and love watching movies on your TV then it is suggested to go for either Plasma or LED as these are the two types of TVs that offer an amazing movie watching experience. While Plasmas are considered superior to LEDs, you may choose between the two based on a few factors. The main factors to be considered while choosing between these two varieties of TVs are your room’s ambient setting and of course your budget. Read on to find out more about these as well as other features of these two types of TVs that make them best suited for watching movies. Now, you know that an LED is a good choice for watching movies. However, you need to understand that not all types of LEDs are apt for this purpose. 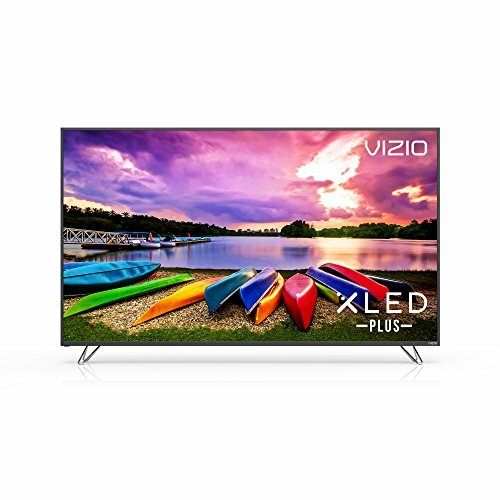 The Direct-lit LED is what you should opt for if you want to watch high definition movies. 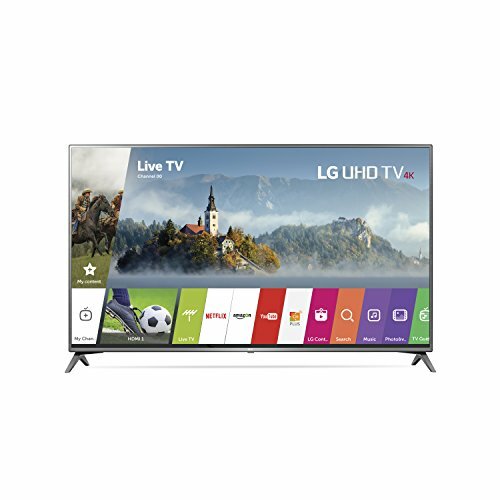 In case you aren’t aware, LED TVs are basically equipped with a panel of Light Emitting Diodes, which are placed either around the display panel or at the back side of the screen. When this panel is placed behind the screen it is called, Direct lit and when it is placed around the display panel, it is called Edge lit. A Direct lit LED offers far better picture quality as compared to the Edge lit LED. Apparently, Plasma TVs are considered even better than the direct lit LED TVs with local dimming. 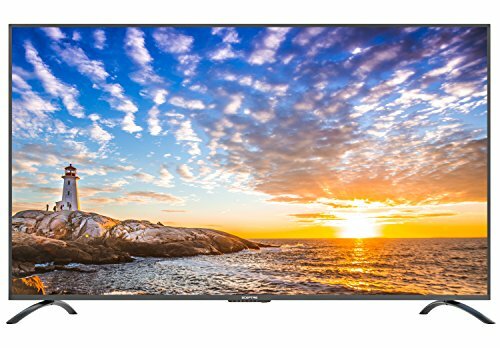 Another major factor that needs to be considered when you are looking for a TV best suited to watch movies is its response time. Response time is basically the time that the pixels take to go from completely switched on to completely switched off. TVs with quick response time offer immense clarity even during fast paced action packed scenes. 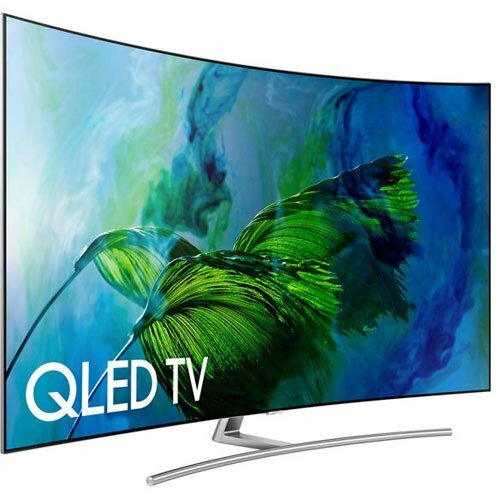 You may expect a response time of 2 ms or even less in top rated LED TVs. However, Plasmas outsmart LEDs in this respect as well. The response time in these TVs is bare minimal; almost zero. You won’t see any blurring effect on your Plasma even during fast action scenes. Well, as per the above information Plasmas are better than LEDs when it comes to watching movies. However, this does not make Plasmas an obvious choice. One more thing that needs to be considered is that whether you would be placing your TV in a well lit room or a dark room. While LEDs work best in well lit rooms because of their high brightness output, Plasmas are best suited for dark rooms.